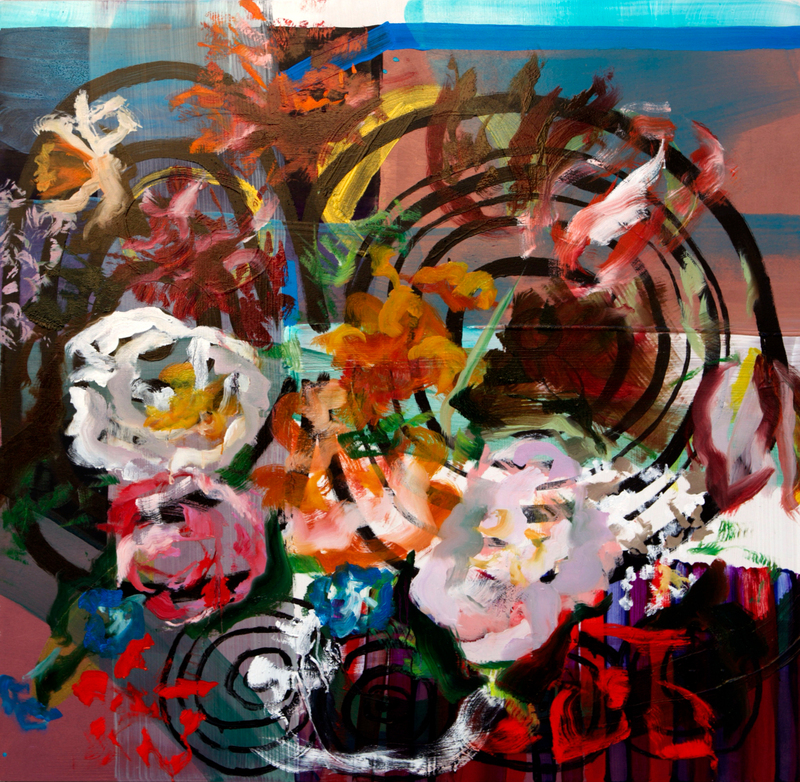 Skillfully balancing on the edges of abstraction and traditional still-life, Morgan Everhart’s Flowers for my Failures is an introspective exhibition that seeks to cultivate feelings and memories of people, places, and experiences through painting. By pushing and pulling multiple vantage points and perspectives in each painting, the layers applied become intimate environments. These interacting surfaces provide the stage on which Everhart explores the passage of time, memory, and internal reflection. Complementing Flowers for my Failures is site specific installation entitled I’ll Take my Chances. Echoing the themes and techniques found in her exhibition, Everhart will turn the LCVA’s front window into a 32’ translucent painting. To learn more about the artist visit https://www.morganeverhart.com.